“Chronicle of an expected victory; so it seems. Yet, the recent videoleaks about Radja Nainggolan did not help preparing this match away in Calabria. Juventus were nearly held here only three days ago, hanging on a nil nil draw after one hour of play. 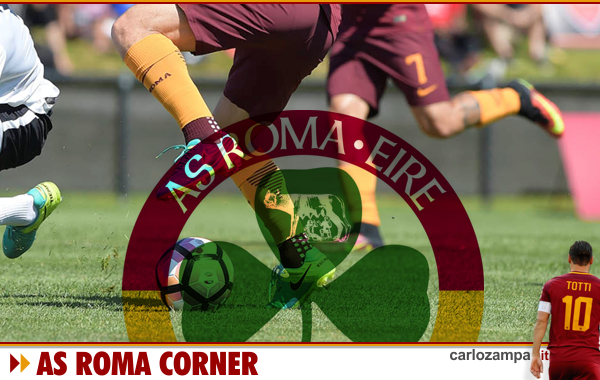 Roma had an easier task when they were awarded a dubious penalty in the first half – only to be squandered by Edin Dzeko. 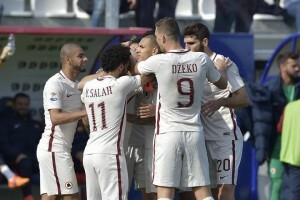 But Roma were full in control, conscious that soon or later could break the deadlock. Who else? Radja Nainggolan once again proved to be the cracking player he is by inventing the first goal to put Roma in the lead. Dzeko eventually doubled thanks to a great pass by Paredes, and Salah assist. Then, ordinary management and three points. 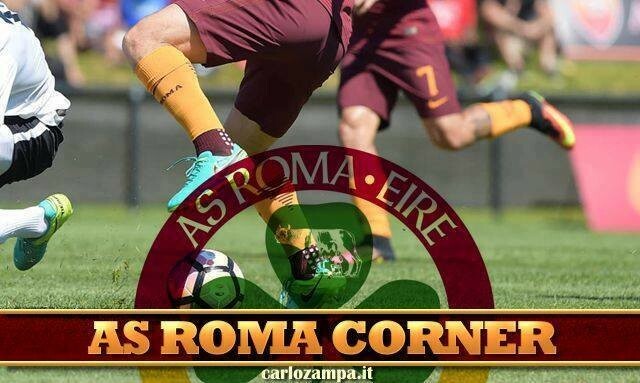 Roma at -7 to Juve, +2 over Napoli. Next Villarreal, first leg in Spain on Thursday. Then, Torino at home. 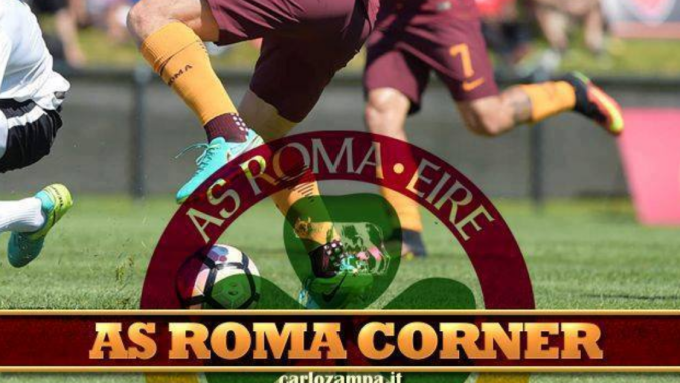 February is the most important part of the season, league, Europa league and Coppa Italia against Lazio. The new stadium plans are also at the last stage of approval. A lot at stake! 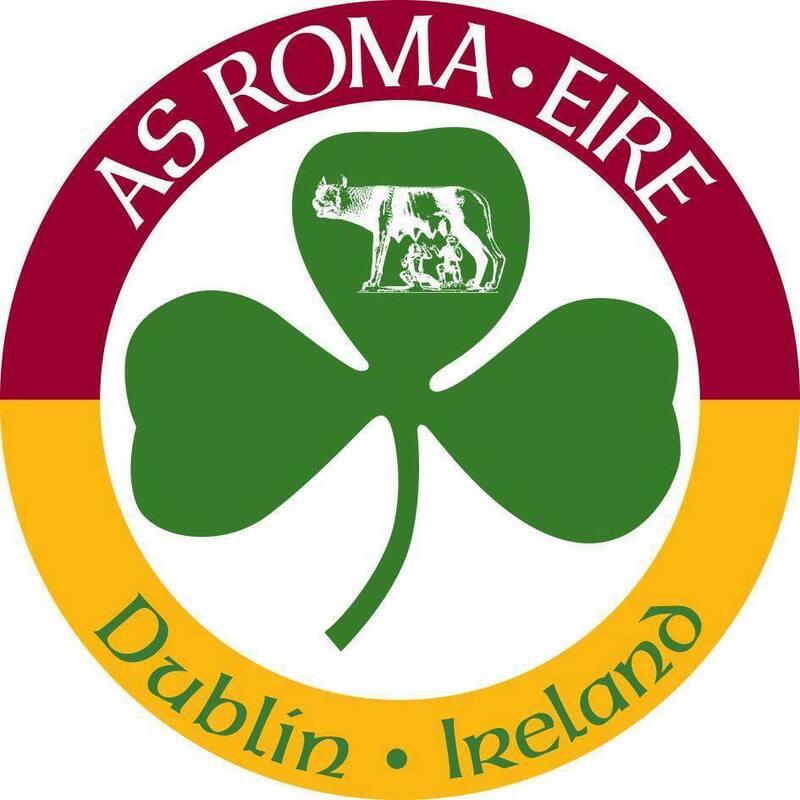 Daje Roma!”. Third consecutive win in 2017 with the same score line. One nil. Exactly what critics argued for. Roma were urged to start winning more matches like this, a team able to break the deadlock in difficult situations. Tonight it was exactly one of those games. Unable to breakthrough. Edin Dzeko was involved in most cases, happened to be the game changer. First, he squandered an incredible easy chance, until he eventually managed to score from the most akward situation in the second period. He was then unlucky with a header, denied by the crossbar. Cagliari proved to be hard to beat, they were heavily lined up at the back defending, then posed some threat on the break but they did not manage a single serious attempt. Our three at the back were simply perfect. Fazio commanded the backline with impressive leadership. Their keeper made a couple of miracles to keep the scoreline at one nil. So, in the end what matters is that we bag three points and keep our chase alive. Juve at one point, with one game in hand. Next Sampdoria again, away. They keep on winning but we don’t let go either. With Napoli in the scramble as well it’s getting more and more interesting. Keep up the pressure! Daje! 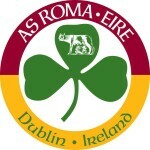 CLICCA QUI PER ACQUISTARE IL MERCHANDISING DEL ROMA CLUB DUBLINO!